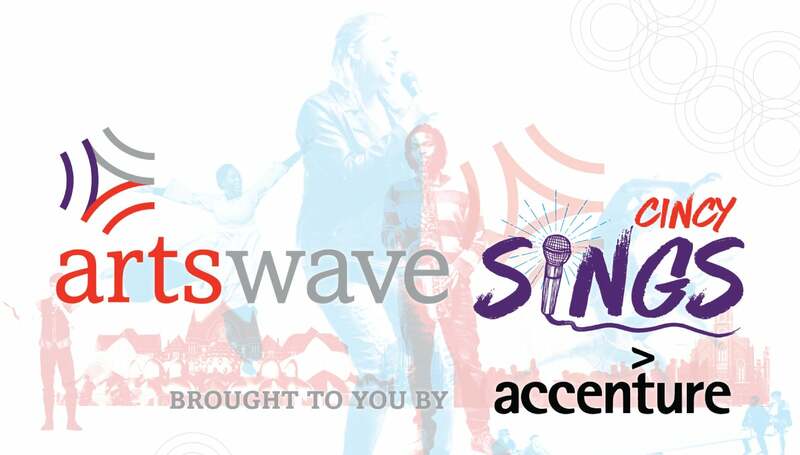 Bob Herzog is back as our host for the 6th installment of Cincy's hottest Sing-Off, ArtsWave CincySings! Also returning will be our illustrious panel of judges including Reds legend Bronson Arroyo and Emmy Award-nominated vocalist Kathy Wade. Check out the highlights of last year's competition above and come out this April to join in the fun!